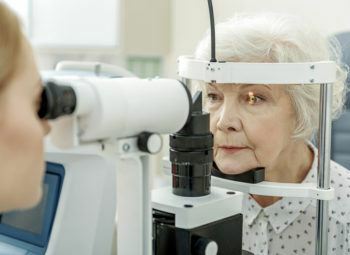 What is considered a festive time of year, filled with Holidays and celebrating the new colors of leaves, can also become a difficult time for your eye health. Fall is a common time for the traditional cold and dryness symptoms to start occurring. Bacteria and germs spread as temperature drops, and the body prepares for the shorter days ahead. 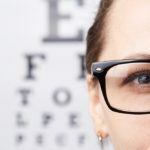 Such changes can negatively influence the eye area and general vision. Luckily, we have some tips and explanations of common eye problems that will prepare you for the season ahead! 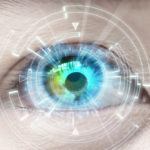 Dry Eye Syndrome – Dry eye syndrome is caused by a long-term lack of lubrication and moisture to the surface of the eye. 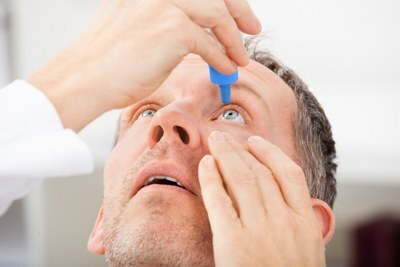 When your eyes do not receive necessary moisture, it can harm general vision. Common Cold – What may seem like an indirect or unrelated illness to your vision can actually be rather harmful. Cold symptoms include fever, nasal congestion, and headaches, all of which can apply pressure to the eyes, blurring vision and tempering with your overall health. Allergies – With an increase in wetness and mold growth during the fall season, eyes can be prone to allergic reactions and infections. Allergic reactions can easily turn into more serious cases of eye infection and inflammation. Chemical Contamination – With school already in session, many kids and college students will be enrolled in courses that require science experiments and working with chemical substances. Although their educational establishment should provide protection guidelines and materials, it’s better to be prepared rather than worried. Corneal Abrasion (Scratched Eye) – A corneal abrasion is a scratch that occurs at the eye area. 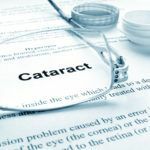 Common causes include poking, scratching or an unwanted object getting onto the eye. Caustic Foreign Substance (Chemical Burns) – Whether your spending more time at the kitchen stove or your kids are conducting fun experiments at school, the risk of suffering from eye burn and eye contamination increases. Foreign Object (Costumes & Face masks) – With Halloween and Thanksgiving marked on your fall calendar, it can be difficult to avoid eye injury via costumes and decorative elements. This is especially true for young children, who tend to overlook the safety of costumes. Wear Sunglasses with UV Protection – Simply because the temperature has cooled down, does not mean the sun has gone away. Please be aware that UV rays are just as penetrating and damaging during Winter as they are during Summer. 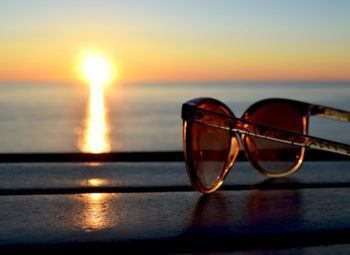 We suggest you invest in protective eye wear – the best option is sunglasses with UV protection. Keep Eyes Moist – To avoid dry eyes we recommend that you utilize artificial tears, which you can learn to apply by consulting your ophthalmologist. You can also consider attaining a humidifier machine for your home, which sprays water vapor into the air. Monitor Your House – To avoid allergy – causing substances from entering your house, consider keeping your windows and doors shut. This can be especially helpful when the pollen count is high. Utilize Goggles – For situations that require the use of chemicals, we recommend that you equip yourself with safety goggles or proper eye protection. Additionally, if you plan on participating in costume – related events this fall, please avoid non-prescription, colored eye lenses or face masks that interfere directly with the eye area. If you find that you are experiencing severe eye symptoms or vision loss this fall, we recommend you call our office or schedule an appointment. Our professional staff will respond quickly and ensure you receive urgent, guaranteed care. 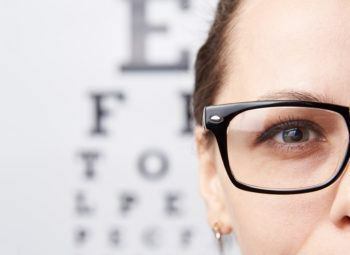 We hope you found this article helpful, and wish you a happy, eye- healthy season!